This tool contains about 83 000 notarized documents indexed by the type of document, the names given in the document, the name of the notary as well as the date and location. 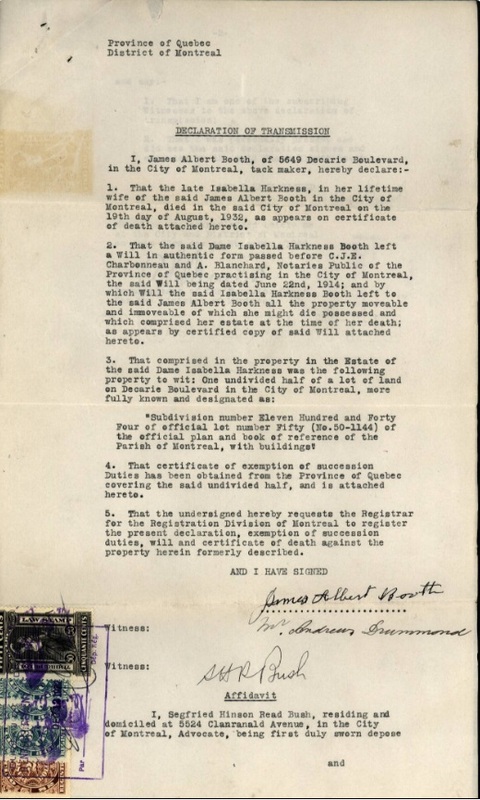 The original documents have also been digitized and can be viewed within the tool. The collection’s coverage extends to the whole province of Quebec for the 19th and 20th century period. The search engine integrated within the tool provides multiple fields to help narrow down your search. To begin your research, fill the search fields and click on the “Search” button. The results will appear on the right side of the page. If the search produces too many results, fill more fields. If it produces no results, make it less precise. To get to the original document, click on the name of the document you want to view. You can browse the Notarized documents collection with a subscription to Genealogy Quebec at this address. 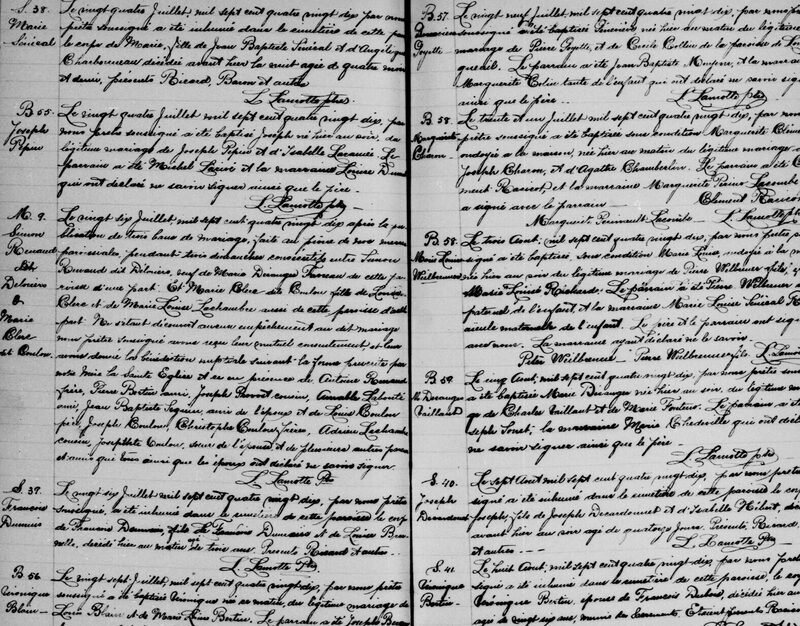 Previous PostPrevious Is It Possible to Find Your Ancestors as an Adopted Child?